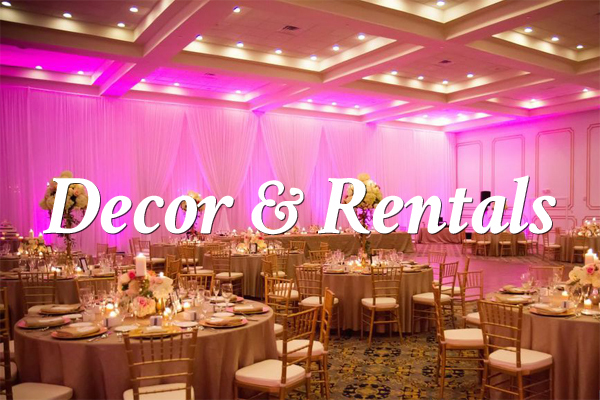 Below you will find a small selection of the decor rentals available to you. Our inventory goes well beyond the items listed here. 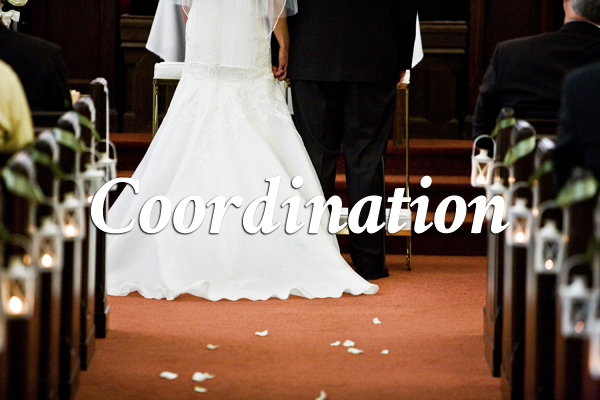 Call and let our Event Designers develop your dream space. 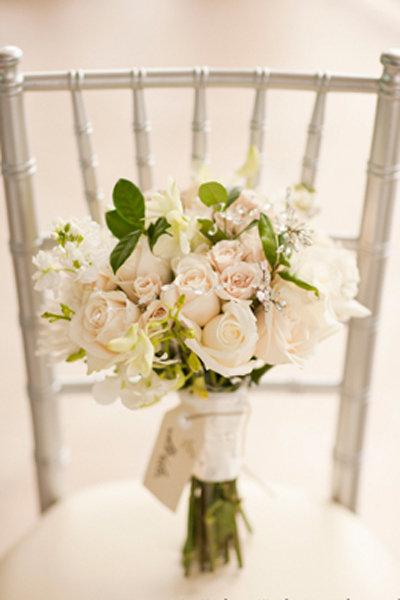 Available in Gold, Silver or Mahogany, our beautiful chiavari chairs offer a touch of elegance. Our upgraded chair pads (available in white or ivory) are the best in the industry; they affix directly to the chair – no unsightly ties or straps, just beauty. 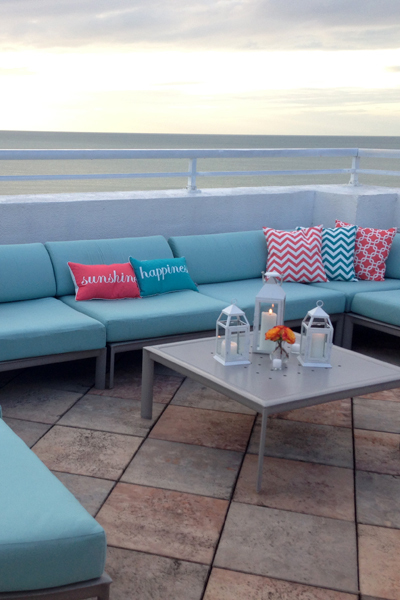 Looking for something simply beautiful for your beach-front or outdoor event? 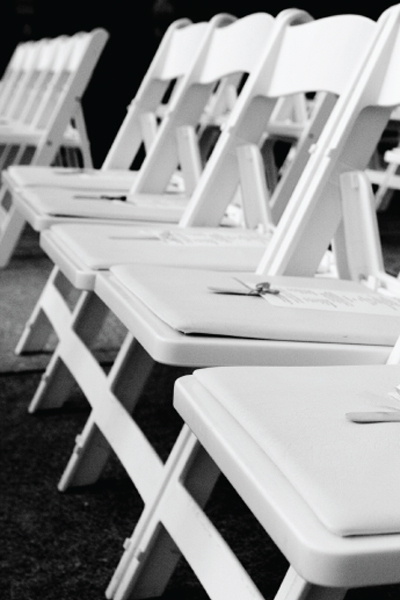 Our folding white garden chairs are a perfect fit for your affair. Up-lighting is the easiest way to add drama and impact to any space. Our LED up-lights offer excellent lighting quality, vibrant colors and are ideal for drape coverage and high ceilings. Colors are customizable to match any event. 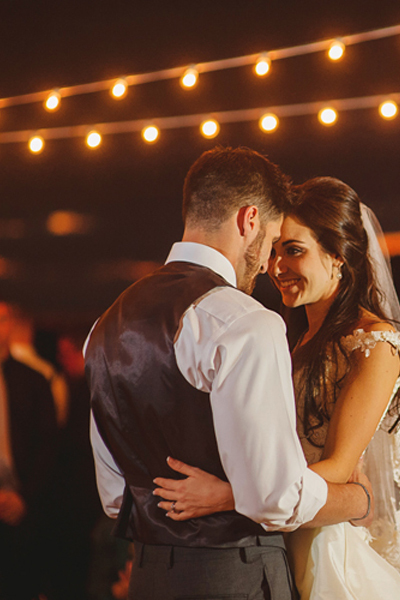 Add elegance to a room, divide or soften a space, or create a dramatic backdrop, our drape is perfect for your wedding or event. 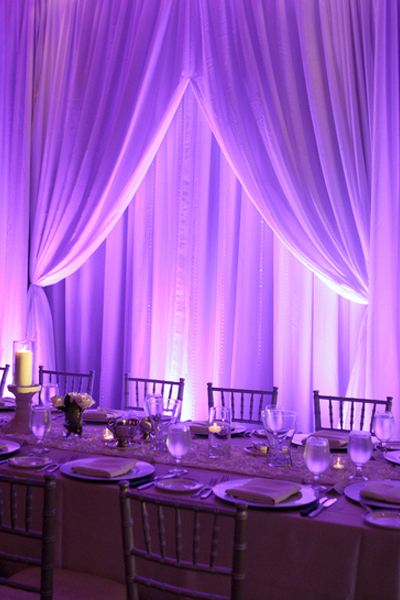 Often used in tandem with our LED up-lights, our drape will be sure to transform your space. 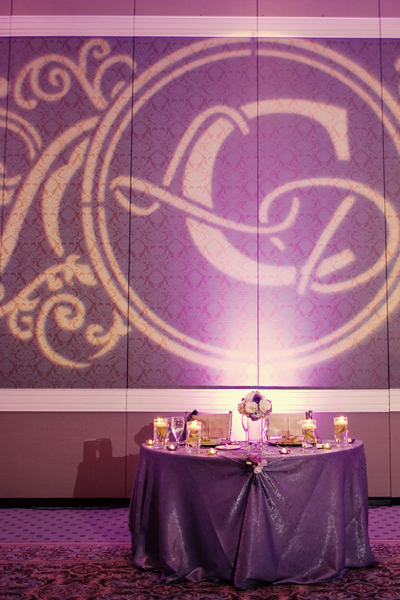 What better way to put your personal touch on your event than with a customized monogram? 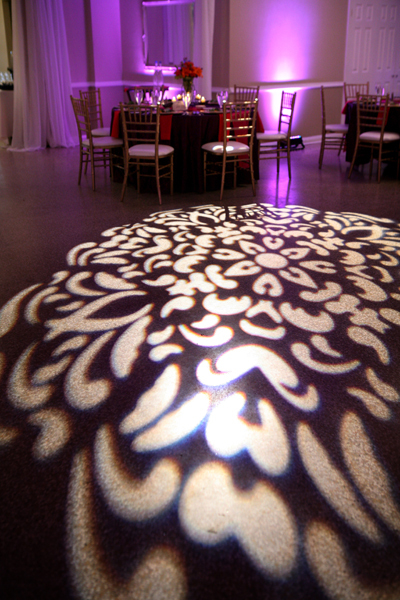 Monograms can be projected on walls, floors or event pools to create an classic touch to your event. 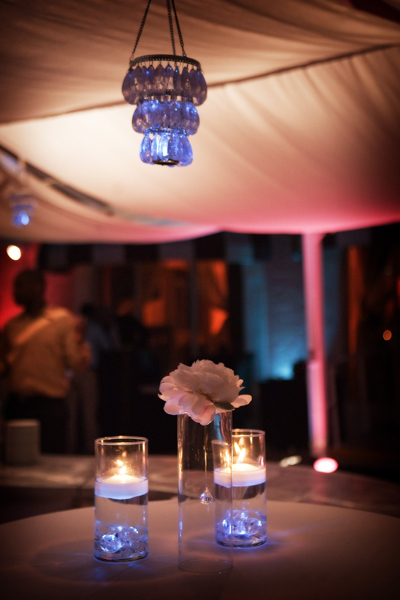 Want to add some mystery to your event? Gobos are available in all styles and patterns including leaves, branches, water, and more! 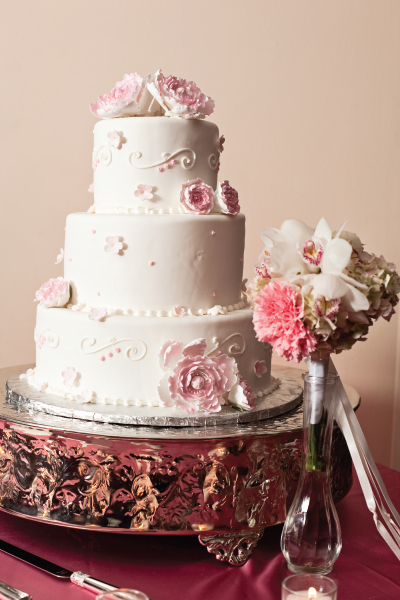 Bring focus to your beautiful cake or even your centerpieces! Pinspotting focuses an intense stream of light to a specific focal point to add drama and attention to where you want it most. String Bulbs, also commonly called “Café Bulbs” area great way to add a rustic element to your outdoor event – and they’re functional; offering an outstanding lighting solution for even the darkest outdoor spaces. 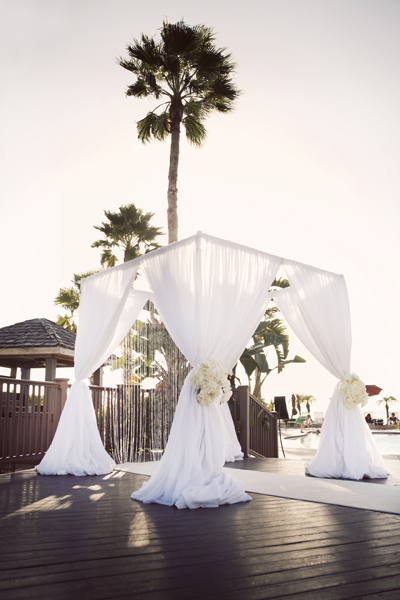 We offer canopies in fabric or dark wood with limitless ways to personalize your alter, canopy, chuppah or mandap. 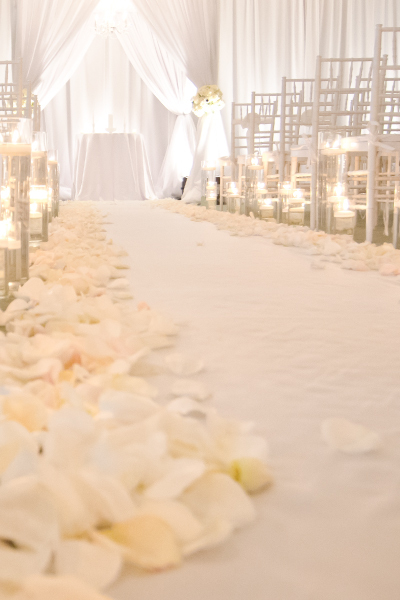 From Satin Runners in any color to white or ivory carpet aisle runners, hard flooring runners to stabilize your walk down the aisle, we offer a variety of Aisle Runner options for indoor or outdoor use. “Ooohs” and “Ahhs” abound when your guests enter a space with beautiful fabric ceiling drape. We offer ceiling drape in all colors and configurations; customized for each space and each client’s specific interests. 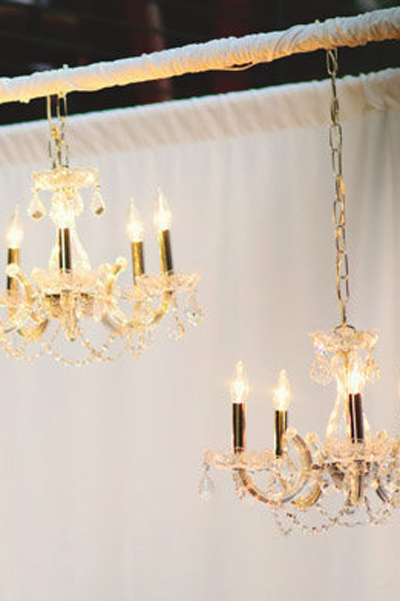 Our beautiful crystal chandeliers are sure to please! Great for use in an alter canopy or in trees over your sweetheart table. 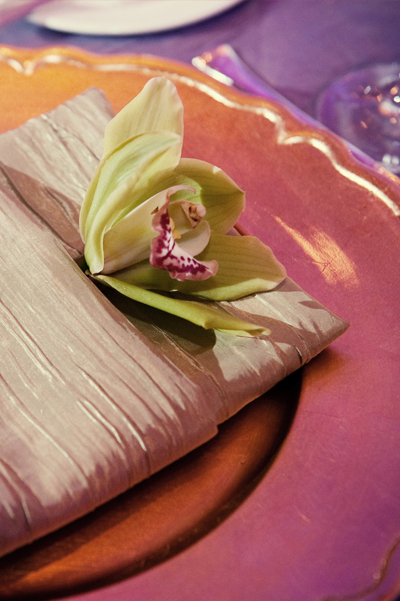 Event Design offers many styles and options in all things “bling”! Our beautiful chargers are available in Gold or Silver and come in three styles: round, scalloped or square (silver only). 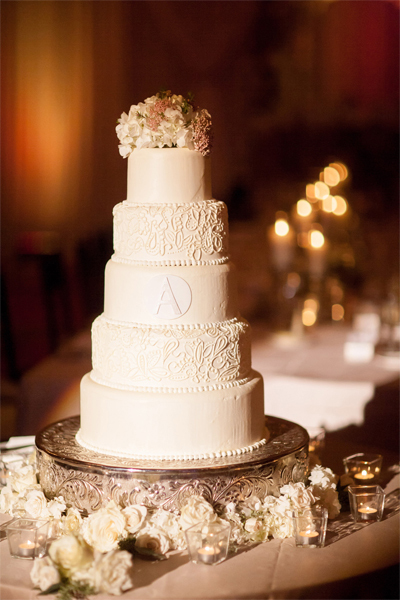 Our 22″ Round engraved cake stands our the perfect way to elevate your cake and make a statement. Gold and Silver Cake Stands are available. 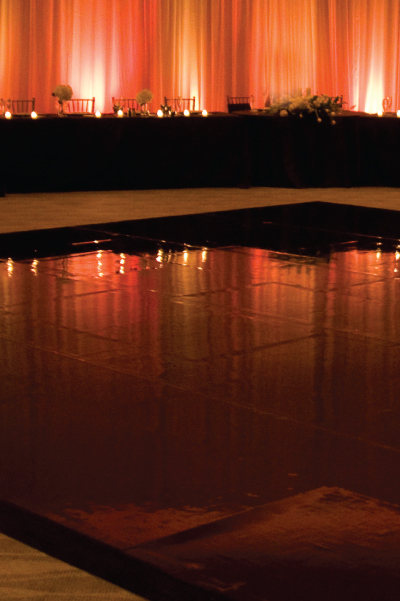 A spectacular way to make your first dance stand out, vinyl offers you a seamless, glass-like look for your dance floor. Looking for Linens or Lounge furniture? 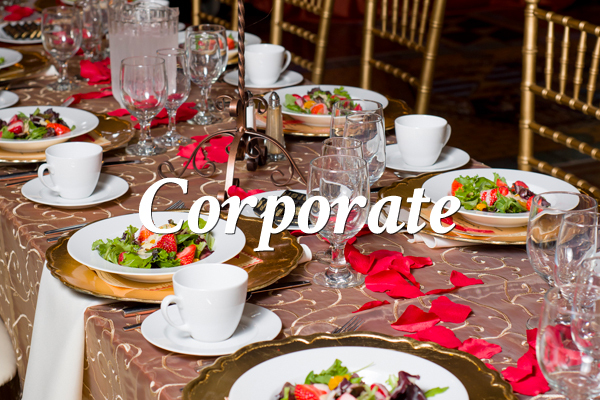 Allow Event Design to provide you with a myriad of options through our partner vendors. Ask an associate for details! 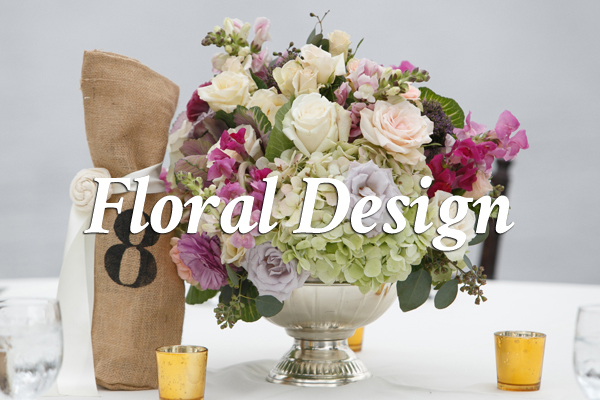 Download our Decor & Rental Catalog for details!